Random off-season thread. Name the drivers who won their first race on a day that it rained (i.e. enough to make them change tyres). In some cases it may be their only race win. If i remember correct Barrichello didn't change his tyres that afternoon. But of course Hockenheim 2000 was a wet race (at least half-wet). I patiently await the Perez conspiracists. 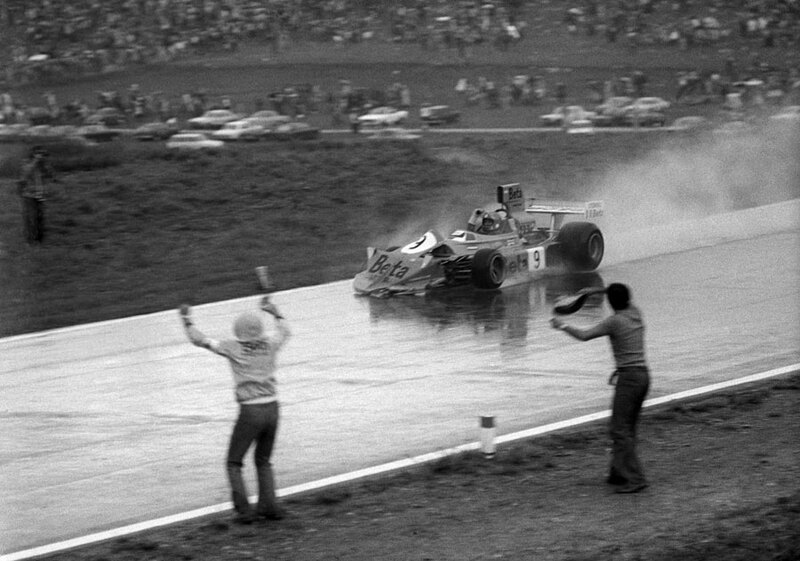 It rained in Montreal on 8th October 1978 when Gilles Villeneuve made a history. It was slightly wet on Gilles Villeneuve circuit when Alesi took the start to his maiden GP win back in 1995. Good two examples Harpo. 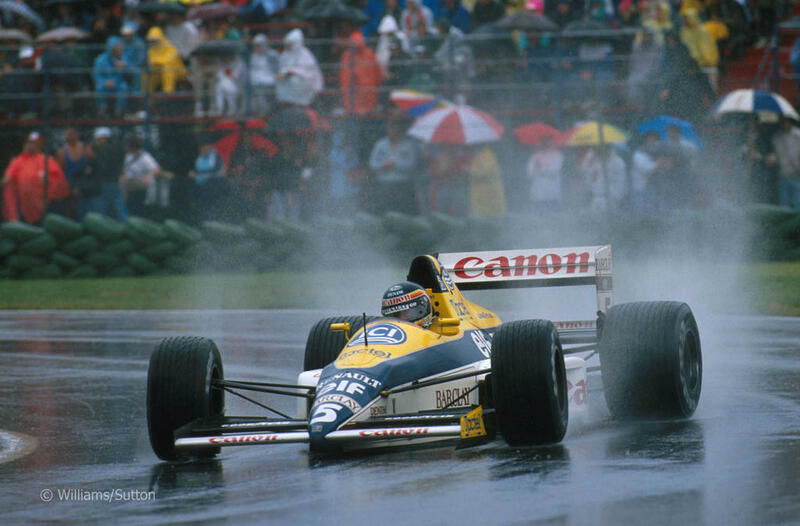 Probably the wettest races in F1 history. Well the car didn't always look like that. After the chequered flag fell he lost control of the car while celebrating, ploughing into the barriers. Brazil 1996 Spain 1996 Monaco 1997 were too wet to be run by modern standards. One can only dream of the races that used to happen.